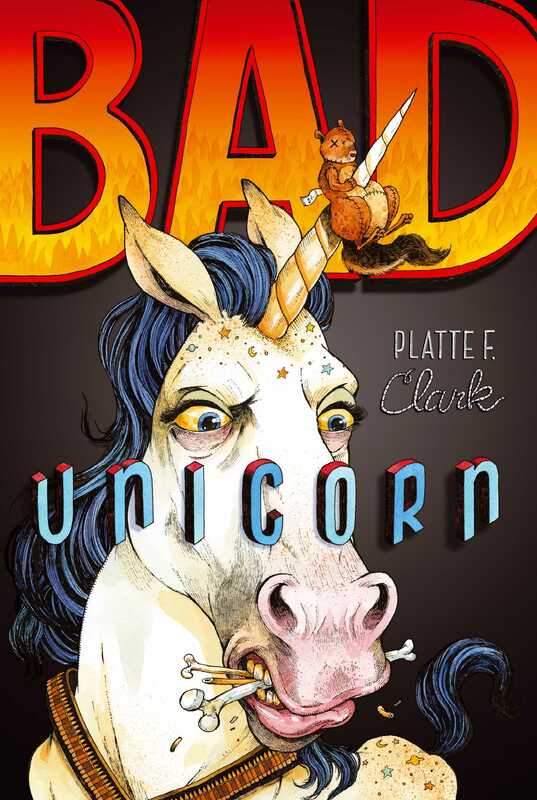 In this start to a hilarious middle grade fantasy trilogy, Max Spencer discovers that he could be a powerful wizard—and a killer unicorn is hunting him. Princess the Destroyer is not an average unicorn. She loves nothing more than hunting down, killing, and eating other creatures. After all, what’s the point of having a sharp horn on your forehead if you don’t use it for destructive purposes? And right now Princess has a very definite purpose: Find Max and retrieve the lost Codex for an evil sorcerer and his mysterious master. If she can do that, she’s been promised an all-the-humans-you-can-eat buffet in Texas.